Like New York, there is always something to do in London. Fancy afternoon tea on a double decker bus, playing miniature golf while sipping a cocktail, or diving into an adults-only glow in the dark ball pit? London’s got you covered. Unsurprisingly then, when it came to celebrating International Women’s Day, the city did not disappoint. 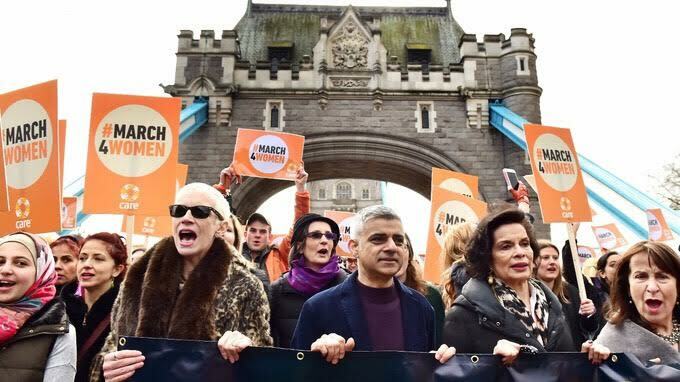 And, in the wake of the Women's March and general upsurge of female activism, this year’s celebrations seemed to take on a whole new dimension. 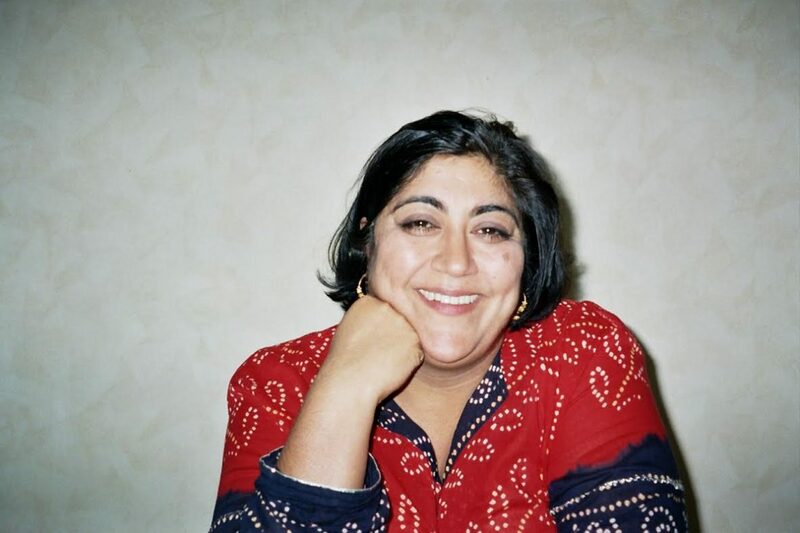 There was, however, one event that was of particular interest to me - Birds Eye View’s ‘An Intimate Conversation with Gurinder Chadha.’ Complimentary snacks on arrival and the chance to hear from one of my favorite directors? I would be mad not to go! Held in the historic Sands Film Studio with moderator Melissa Silverstein (Women and Hollywood’s founder and publisher), Gurinder Chadha discussed her body of work, including her hit films Bend it Like Beckham, Bride and Prejudice and her latest film, Viceroy’s House. Chadha may have never planned on becoming a filmmaker, but her strong voice and desire to see more complex and diverse representations of women on screen has made her an essential figure in the industry. 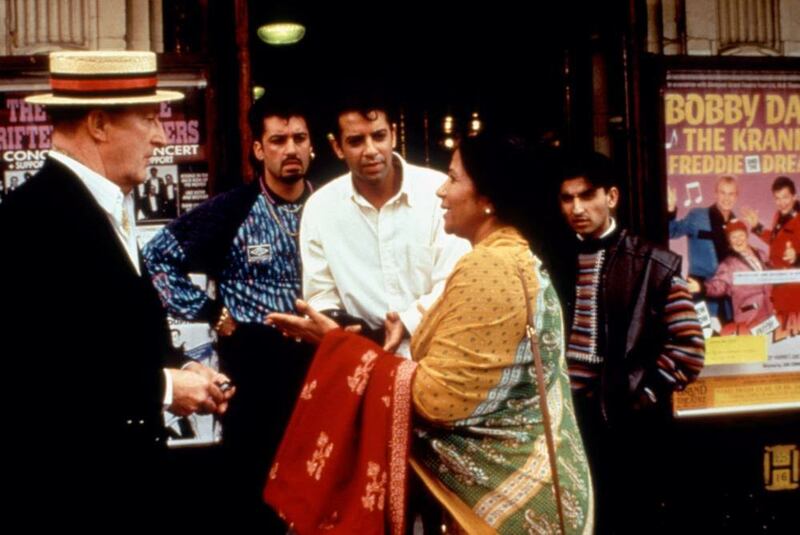 Although her career is dotted with hit films and various accolades (she received an OBE in 2006 for her services to British Film), Chadha was quick to point out that it hasn't been all smooth sailing. She recalled the many years in between films and her struggles to get them made. Discussing the box office hit and beloved film, Bend it Like Beckham, she expressed her frustration at appearing on numerous diversity panels while being unable to have the film green-lit. Instead, she received notes that it would be impossible to find an Indian girl who could play football. Dumbfounded, Chadha wondered if this man truly believed Harrison Ford jumped out of planes! Only after personally confronting those in power and threatening to go to the press, was she able to make the film. Bend it Like Beckham, she proudly stated, is the only film to be released in every country (even North Korea screened a somewhat-censored version). Despite her success, Chadha noted that in all the years that have passed since her first feature, Bhaji on the Beach (1993), she is still one of a small handful of female directors that have made more than one film. While stressing the importance of actively supporting female filmmakers at the cinema, especially on the opening weekend, she also noted that women can no longer be passive in the fight for change within this historically male-dominated industry. Averil Leimon, of White Water Women, closed the evening by reiterating Chadha’s call for women to no longer simply wait for the industry itself to change. Symbolically dressed in red, in solidarity with the ‘A Day Without Women’ campaign, she instead encouraged women to take matters into their own hands or, better yet, join forces to start their own production companies and make films which reflect their experiences. After the conversation, I was fortunate to have a private audience with Gurinder Chadha. I am happy to report that she was just as warm and giving as she had been on stage, even asking for feedback on a project she is developing. I can only hope she continues to champion women in film and that, like me, other women are inspired by her to tell their own story, and that of their sisters – the sisterhood- through film. Listening to, and meeting, such a formidable British filmmaker was a truly wonderful, and all too surreal, way to celebrate my first International Women's day in London.